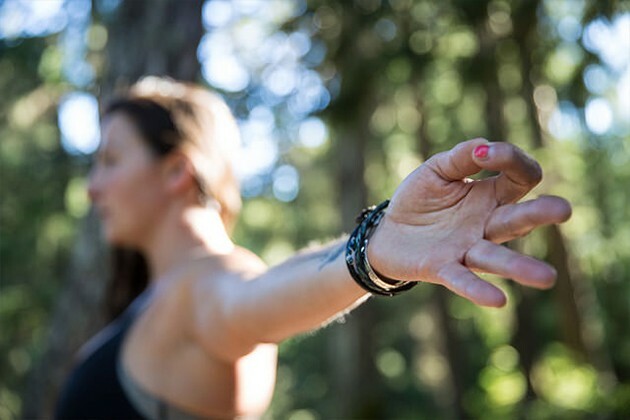 Honoring my sense of adventure and mindful living at Wanderlust Whistler 2015 for 5 days of celebrating community, self care and discovery. 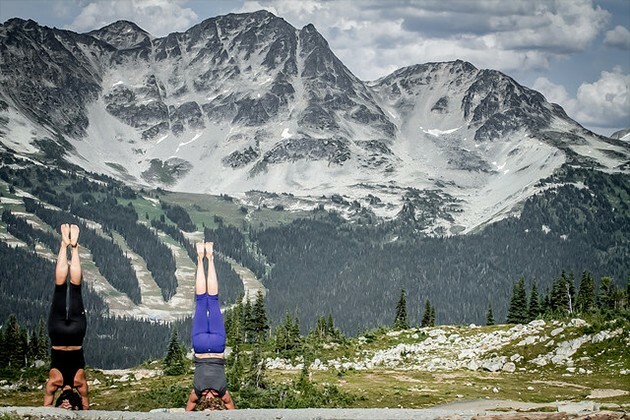 Last July, I packed up my Scion IQ and drove 600 miles across 2 provinces to Wanderlust Whistler, a 5-day festival which; up until I attended, I assumed was an event solely focused on yoga (asana). I had heard of Wanderlust for many years, but never thought it was the right place for me. You see, I’m no stellar yogi. I can’t balance on my head, my nose doesn’t touch my toes, and it’d be a miracle if I was able to sit through a 30 minute meditation in complete stillness. But I was hungry for adventure so I bit the bullet, bought my ticket and planned for an road trip of epic proportions. 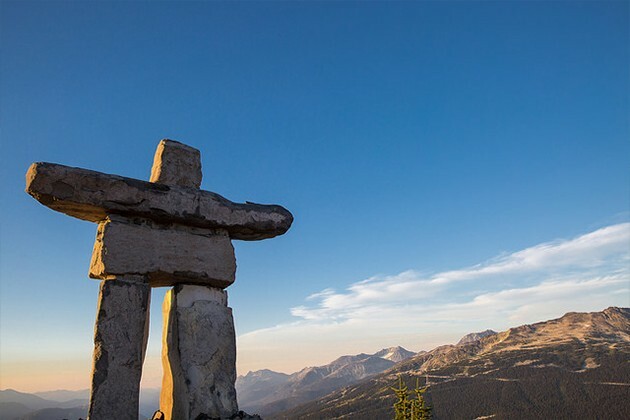 It was my first visit to Whistler, a town nestled in the Rocky Mountains, a couple hours’ drive from Vancouver British Columbia. Whistler has a calming energy about it. 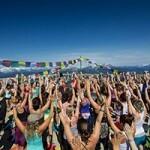 Heck, being surrounded by the energy of Whistler was enough to inspire some serious mindfulness, festival aside. After arriving, I was surprised to discover that the festival had so much more to it that just yoga asana (the “yoga” we know as moving through or holding poses). In fact, I didn’t do much yoga at all. I stacked my Wanderlust schedule full of hikes, meditations, singing, educational talks and hula hooping. Attendees can organize their schedule before they arrive by choosing the classes they’d like to attend, the teachers they’d like to learn from, get added to wait lists, pick favorites, the whole bit. This video perfectly depicts my Wanderlust 2014 experience and solidifies exactly why I’m heading back this year for Wanderlust Whistler 2015 July 30 – August 3, 2015. 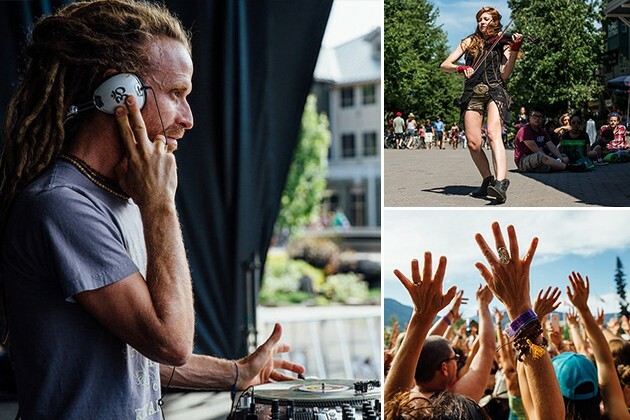 Wanderlust 2015 in Whistler British Columbia is going to be even better than the last. My schedule is organized, my plane tickets are purchased (I’m not driving this time! ), and I’ve booked a little condo in the heart of town so I can come and go as I wish. What I loved about the festival is that it takes place all over Whistler, all within walking distance. Although I learned the hard way by missing a few classes that some locations take longer to get to than others, especially when the gondola is involved. I spent so much time outside, exploring, getting lost, meeting new friends, eating new things and learning new things about myself. If you’re looking for a quiet, supportive, energetic space to cultivate peace this summer, Wanderlust Whistler could be that space for you. Coming home from Wanderlust last year, I was calm, I was centered and I was fully prepared for the summer ahead of me. If a little voice inside of you is saying that this may be the adventure you’re looking for, I would be thrilled to meet you there! And… did I mention the food? 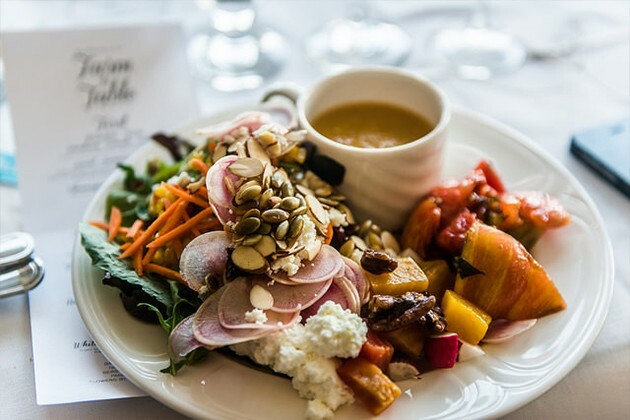 They host a gorgeous Farm to Table dinner during the festival with colors and flavors that keep in theme with nourishing our bodies from the inside, out. 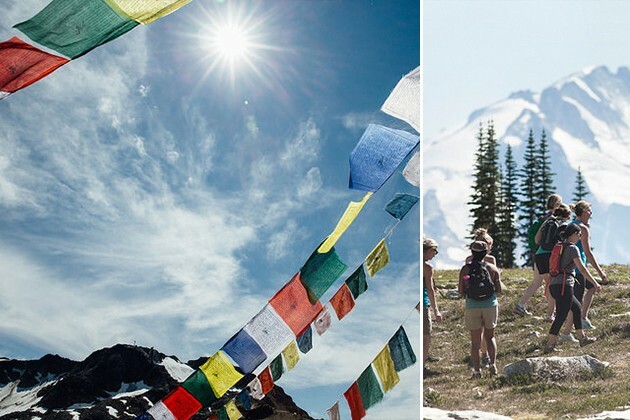 Are you going to Wanderlust 2015 in Whistler BC? I would love to meet you there! I’m planning to host a little HP meetup. If you’re interested in joining in shoot me an email. Photo Credits: Leah Martin, Stephen McVeigh, Jon Chiang, Raffaella Dice, Jake Laub, Ali Kaukas for Wanderlust Festival.